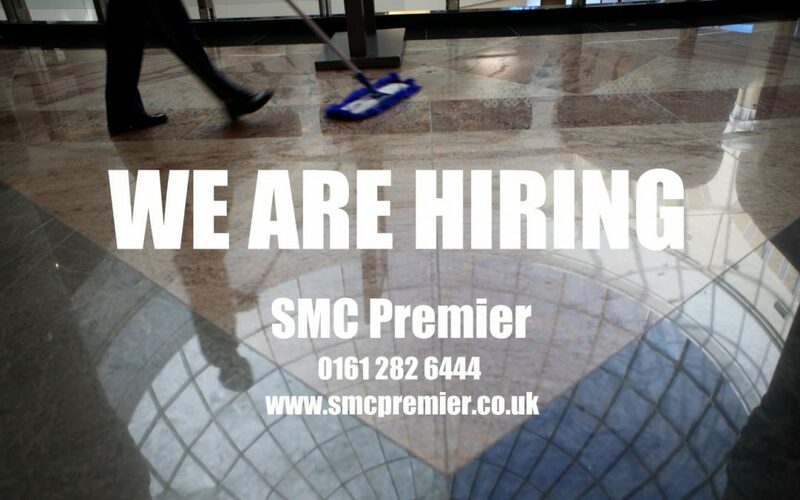 SMC Premier are looking to recruit a school cleaner for a primary school in Sale. Your duties will include hoovering, mopping, wiping down, cleaning toilet areas and any other cleaning duties required. You must be reliable, hard working and able to work as a team or by yourself. The School is committed to safeguarding and promoting the welfare of children and young people and expects all staff and volunteers to share this commitment therefore successful candidates will have to apply for a full, valid DBS certificate if they don’t already have one. Experience would be an advantage but not necessary as full training will be given. Please submit your CV along with a cover letter. Alternatively call 0161 282 6444.